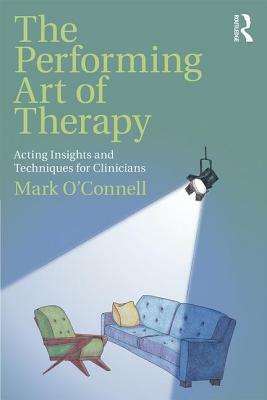 Mark O'Connell, LCSW-R, MFA, is a New York City-based psychotherapist in private practice, an author, and an actor. He is the author of Modern Brides & Modern Grooms: A Guide to Planning Straight, Gay, and Other Nontraditional Twenty-First-Century Weddings. For more information, see www.markoconnelltherapist.com.